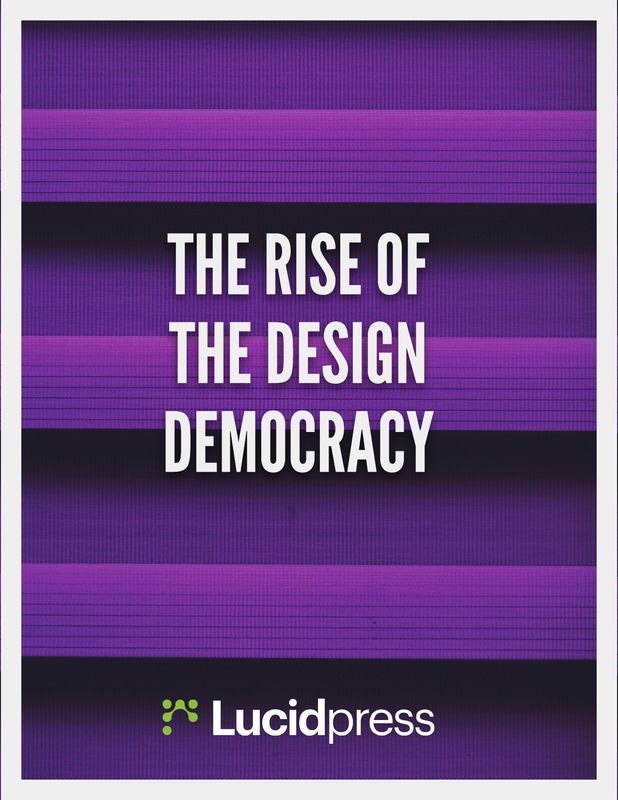 The Rise of the Design Democracy| Free eBook by Lucidpress . ', failHtml: "
Learn how your brand can scale great design and stay competitive. In two decades, the digital world has transformed the way brands present themselves—and the bar for quality design is getting higher all the time. How can brands stay competitive in today's design-centric world? Explore the rise of the design democracy, then learn how your organization can ride it to the top.